Were Spector’s sordid drawings in The Fall done by you? I’m terrible at drawings. There are scenes when I’m trying to counsel Liz and Jimmy Tyler and I’m drawing her breasts, and all they wanted was a close-up of me doing the hair - I even ballsed that up. I was laughing so much I was shaking. 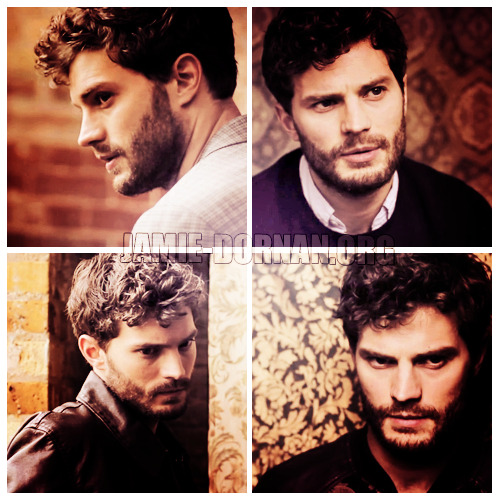 Jamie Dornan naked in The FallThanks Photoshop! 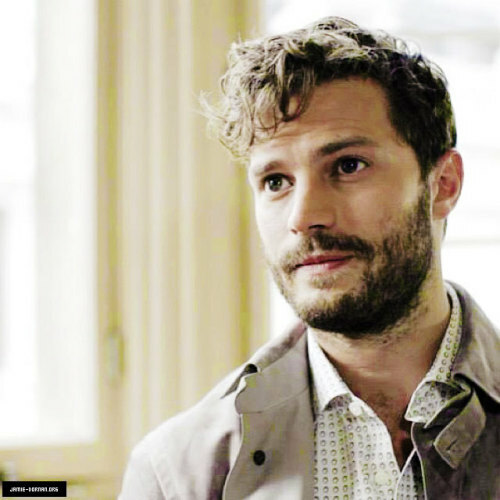 Jamie Dornan naked in The FallThanks Photoshop! Thanks: tumblr!! NSFW: Jamie Dornan naked in The Fall Thanks Photoshop! 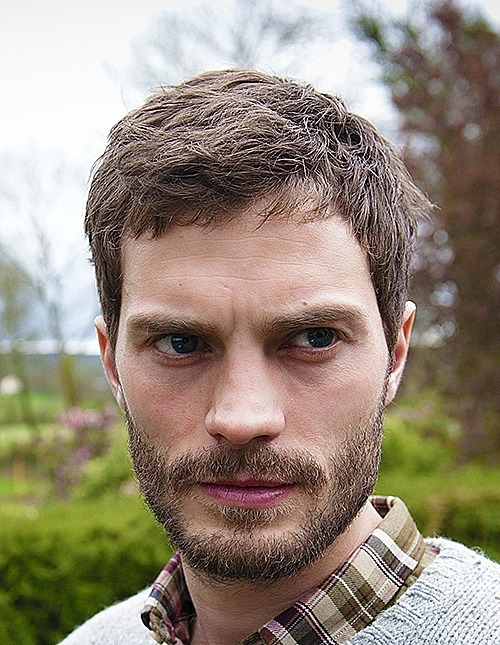 Jamie Dornan as Paul Spector, Season 1.